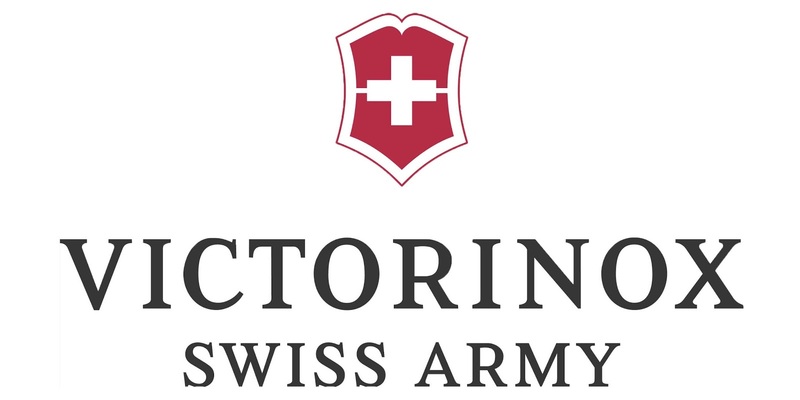 Victorinox, a manufacturer of high quality Swiss lifestyle products, and Acer, one of the world’s top five personal computer companies, announced a partnership to introduce wearable technology into Victorinox Swiss Army’s portfolio. The two companies unveiled their first product resulting from this partnership, a smart accessory for Victorinox Swiss Army’s I.N.O.X. watch collection, at Mobile World Congress (MWC) 2016 in Barcelona. Looking forward to this revolutionary products if this comes to South Africa soon. It reminds me of my time in London to have a bagpack from the Victorinox brand and it's still an unfulfilled wish till today as I never got the chance to buy the real Swiss Army Knives or any of their products.